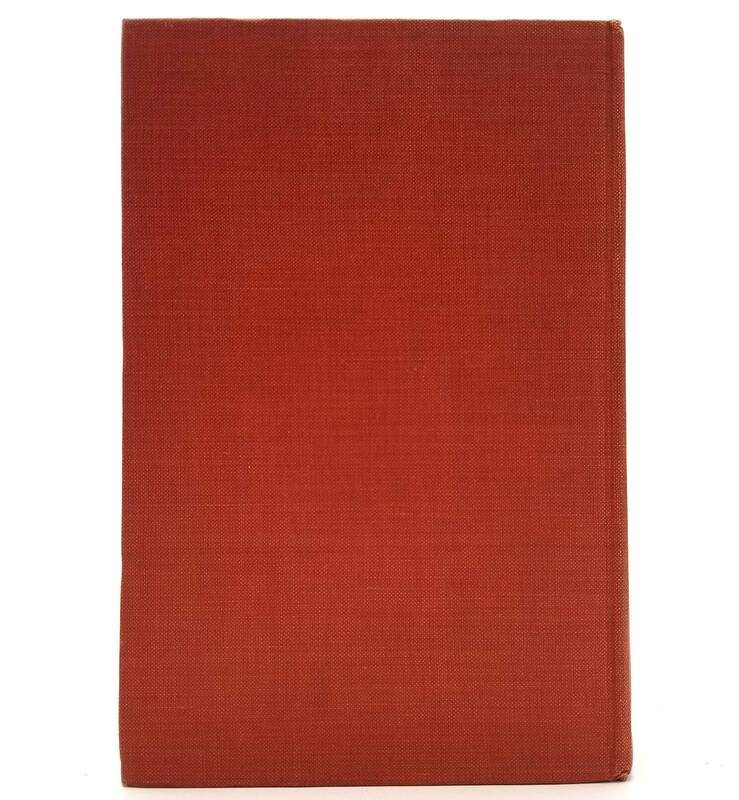 Description: Book has very light wear to extremities. Name with date of 1959 on front paste-down. 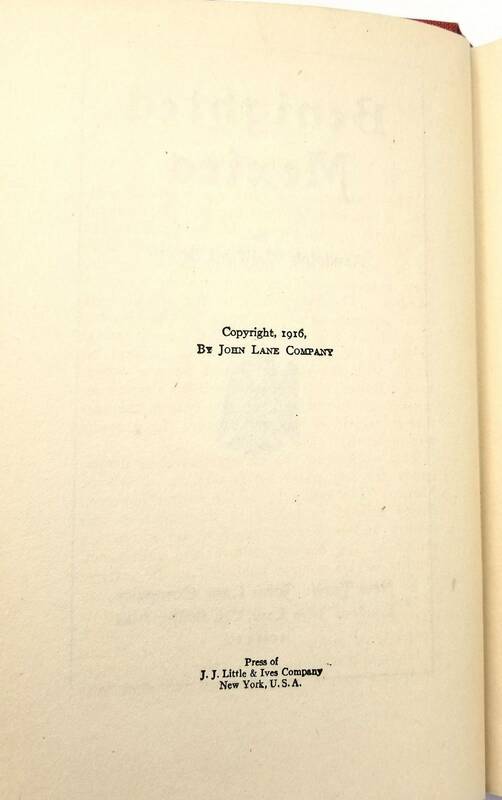 All other pages are clean and binding is sound. 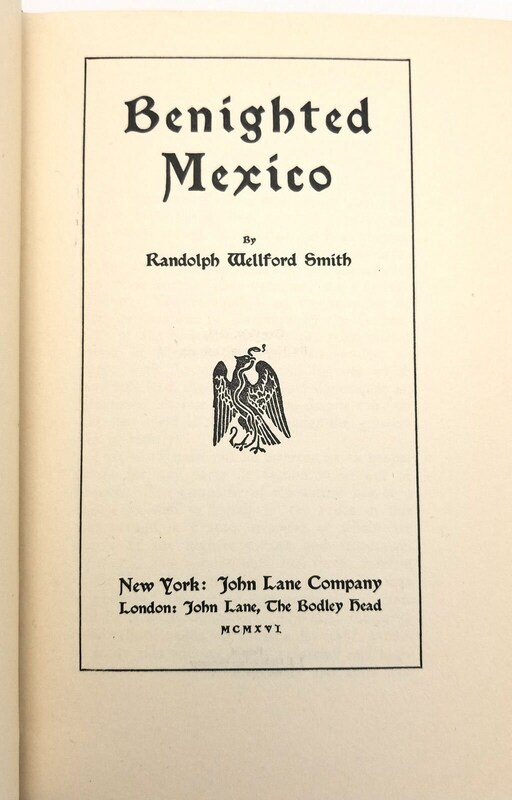 Chapters: 1) A Land of Incomparable Wealth Laid Waste 2) The Conquest of Mexico 3) Prosperity Under Mendoza 4) The Influence of Mendoza and Washington 5) The Remarkable Suggesion of Iturbide 6) The Sacking of the Cathedral of Merida 7) The Failure of Mexico 8) Progress Under Diaz 9) Successful Tyranny 10) The Rise and Fall of Madero 11) Madero and Huerta 12) The Mexican Exiles 13) Iturbide's Story of the Huerta Regime 14) How Iturbide Saved the City of Mexico 15) Carranza and Germany 16) Conditions in Mexico a Revolution? 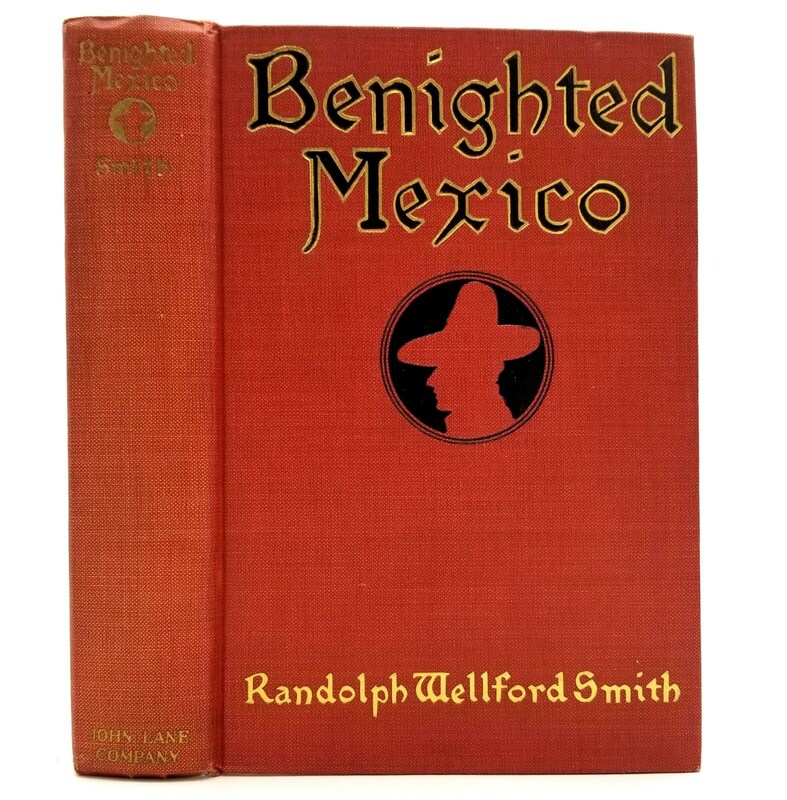 17) The United States and Mexico 18) Carranza and German Intrigue 19) The Suffering of the Nuns and the Priests Under Carranza 20) The Persecution of the Catholic Church in Mexico 21) The Priest 22) The Mexican Muddle 23) Watchful Waiting 24) Mexico's Tangled Finances 25) American Policy Towards Mexico 26) The Revolutionary Leaders in Mexico 27) The Recognition of Carranza 28) The Columbus Massacre 29) The Punitive Expedition 30) President Wilson's Ultimatum 31) A Final Chapter of Humiliation; L'Envoi, Addenda, Chronology.